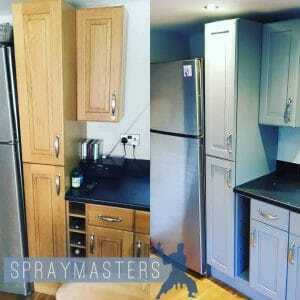 The Spraymasters Affordable Kitchen Spraying Service. Is Kitchen Spraying the way forward, well of course we are going to say yes! but whats your thoughts? 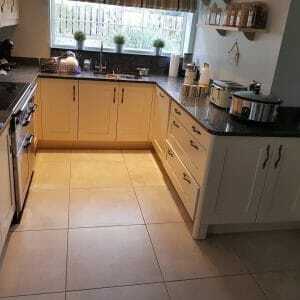 Have you looked into replacing your current Kitchen for a new one? “Yes”, you have & was it expensive? “Yes” it was. 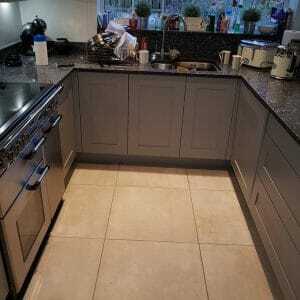 Let me explain the meaning of Kitchen Resurrections! It basically means that we have the skill set to bring Your kitchen back from the brink, when you thought that your kitchen was on its last legs we come along and change everything. 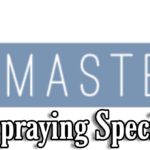 SprayMasters are called “masters” because we have the ability to transform the ordinary into something Extraordinary, no magic just pure skill. People Buy Iphones because they know they are getting a high quality device, people shop a marks & spencers because they value their products, people hire the SprayMasters because they know the level of skill we bring to the table. Superior fine finishing at affordable prices. premium coatings without the premium price #Value. So back to my first question is Kitchen Spraying the way forward? Yes definitely, it makes sense to spray it. Money saving! who doesn’t like to save money…I’ve never heard anyone ever tell me “nope not me” we all like to save money, we all like nice things, our homes are our castles, home is where the heart is & the kitchen is at the heart of the home. One thing people want when buying something, whether it be a product or a service is certainty, we need to be certain we are doing the right thing, we don’t want to waste our money or have to pay twice for something. 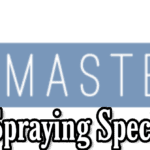 SprayMasters UK have a solid reputation for delivering high quality at affordable prices. 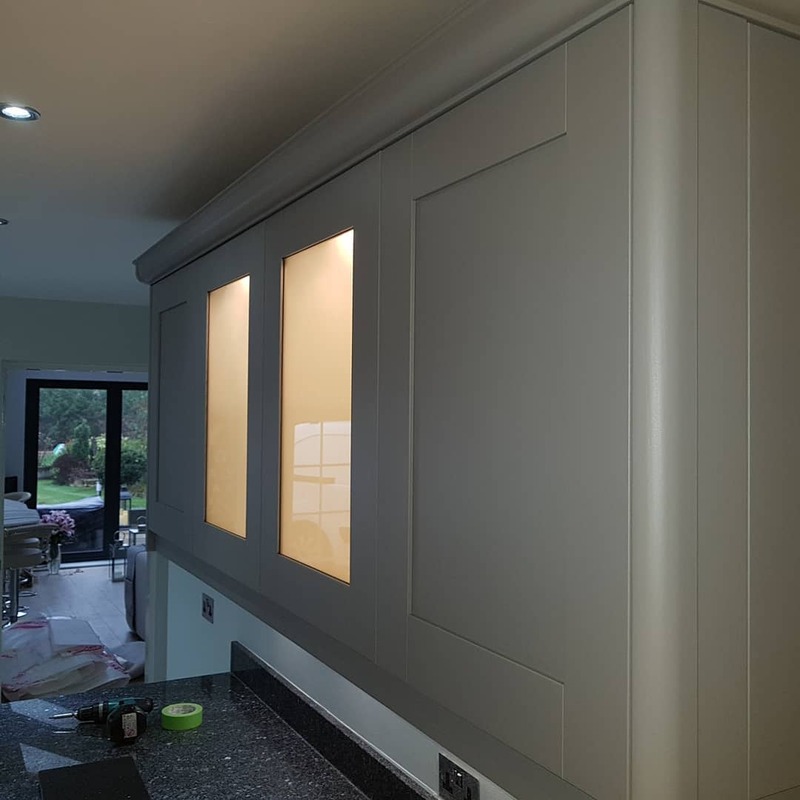 Get in touch with us, we can go through the process step by step, we can certainly save you money by resurrecting your existing by transforming it. 2018 has been a very good year for us, we have met some incredibly nice families, we have either sprayed their uPVC windows or doors & then they’ve had us back to do the kitchen or vice versa. 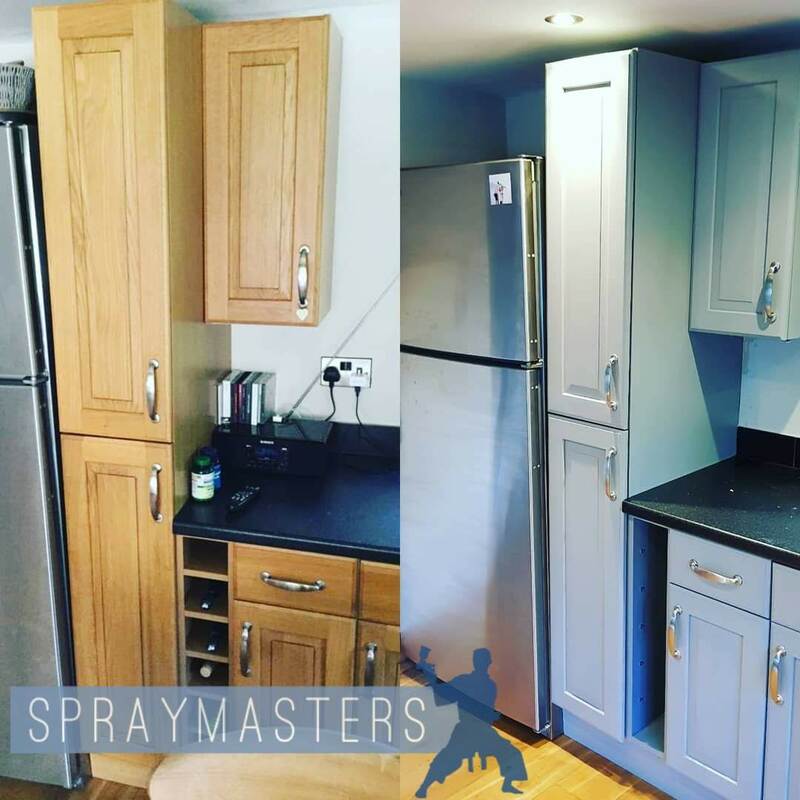 People of Derbyshire & Nottinghamshire recognize Spraymasters as a brand, one that produces superb high quality work at affordable prices. Below are some images of recent Kitchens we’ve brought back from the brink.